Just finished up the third class of the Game Development certificate program offered by the University of Washington Extension system. 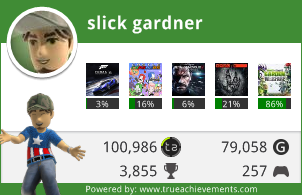 The adv graphics class was, like the first class, taught by Bretton Wade, who works in the XBox group at Microsoft. I don’t know exactly what his title is, but he’s neck deep in the graphics part of the X360, so he’s in the know. (If you google him, you’ll find all kinds of papers and stuff. He’s the BSP tree FAQ maintainer too. Other details, as well as my final presentation with screenshots and all that is available after the jump. The third class was about advanced graphics topics in games. Almost all of them are acronyms! Stuff like PRT, HDR, BSP. The non acronym ones were various shadow methods, ambient occlusion, animation, normal/light maps, height fields, all kinds of stuff. We also covered lots of general things like GPU architecture, comparisons of X360 and PS3 and Revolution architectures after all the E3 announcements, floating point things every programmer should know. 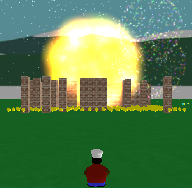 You can obviously see the particles used for the fireworks, snow, and explosion. 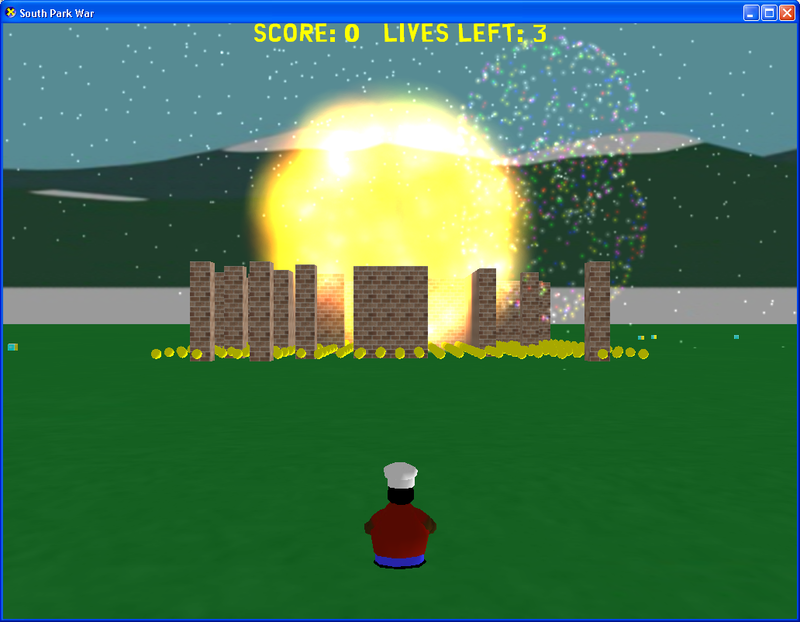 The cubes in the background are the placeholder “low detail” models to draw in the distance. I have no art skill, so all i made were cubes to show that different art is being used for the different LoD’s. Here is my final presentation including more screenshots, and other details. If you want to actually download the game and play it, email me. it has some wierd requirements to run, so i’m not just gonna post it all up. All in all it was a pretty cool class! The next one, the 4th and last class in the certificate program, is about networking and advanced UI. It should be pretty cool too!